MTX to construct a multi-million pound ward project to Leicester’s Glenfield Hospital providing 52 acute beds and a 12 bed renal ward. 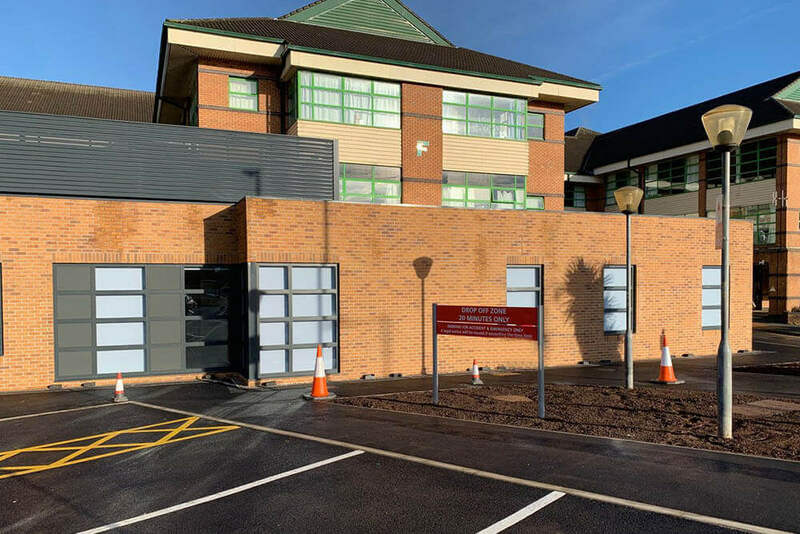 MTX have recently completed works at the Royal Bolton Hospital providing additional accommodation to their existing accident and emergency department. 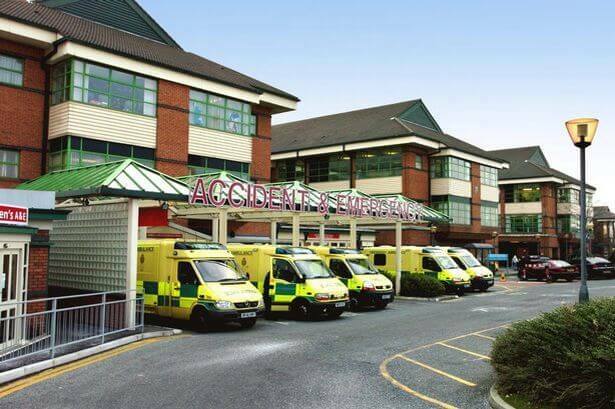 Guys Hospital had a requirement for a new additional orthopaedic theatre and associated 4 bed recovery suite in order to allow for a greater patient intake. In September 2018 MTX were successfully awarded the contract to provide Royal Bolton Hospital with a new build modular Urology Department. 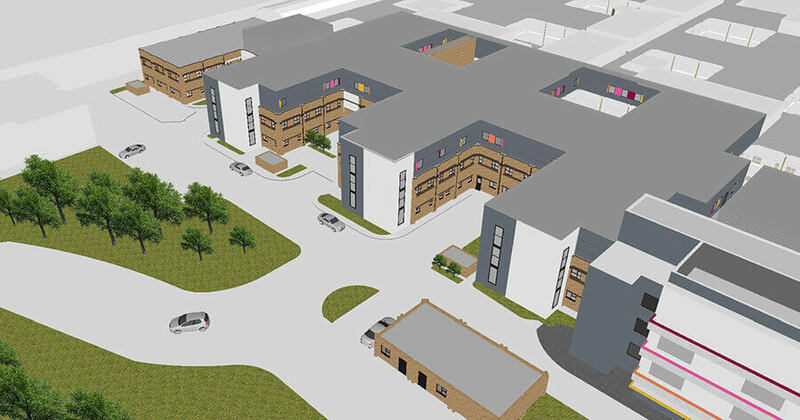 The aim of this scheme is to provide Derriford Hospital with a modular Heart Clinic to house all necessary lodgings including a cardiac catheterisation lab, 5 bed bay recovery, 5 seated recovery lounge and treatment rooms. 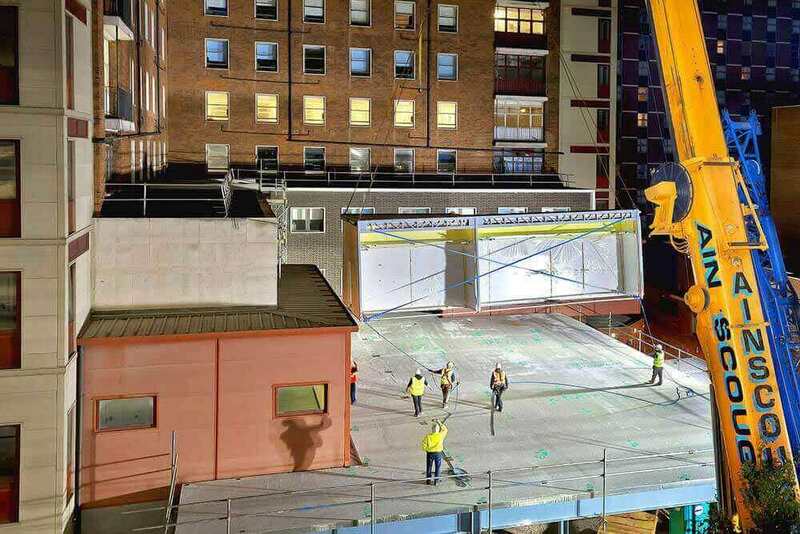 In January 2018, MTX were successfully awarded the contract to provide a new modular Twin Theatre project to Wrexham Maelor Hospital in North Wales. 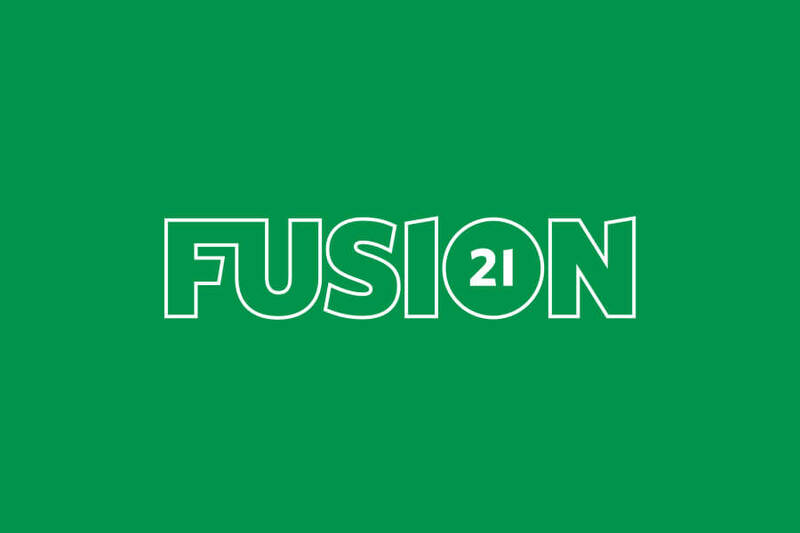 Following an expansion worth £175 million, Fusion21 have announced MTX’s success on their new Modular Building Framework. 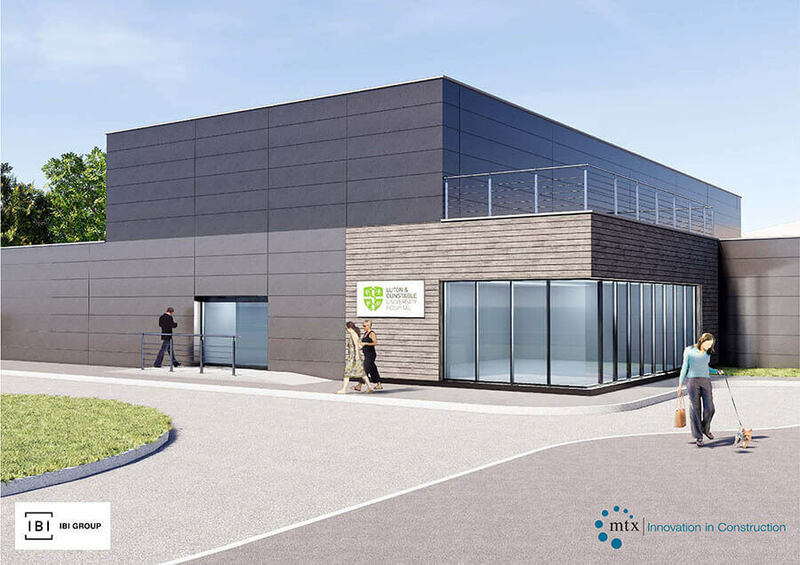 Following on from the successful delivery of a fast-track modular Outpatients Department to Derriford Hospital, MTX have won the contract to provide a modular Heart Clinic to the same site.